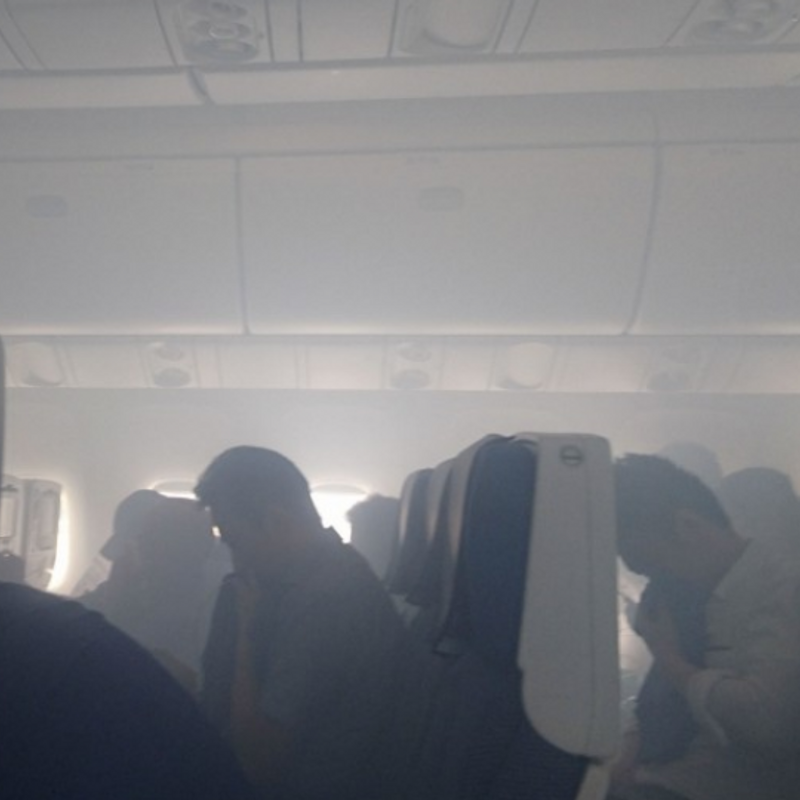 CHIBA, Japan - Over 100 passengers on an All Nippon Airways Co. flight bound for Hong Kong were evacuated from the plane at Narita airport and eight of them fell sick Monday after smoke filled the cabin, officials of the airline and the airport said. 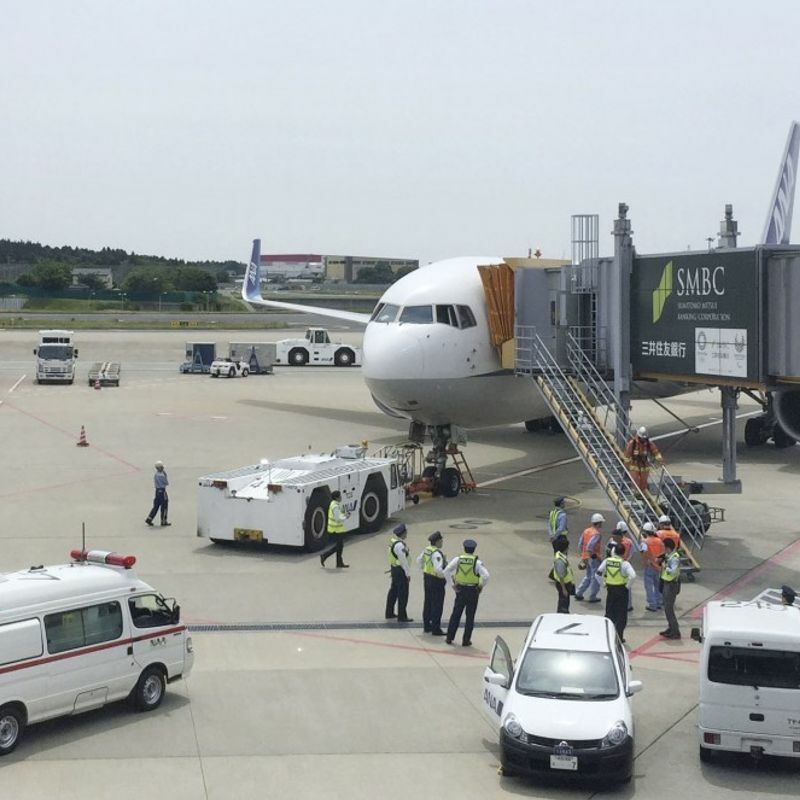 The trouble occurred at around 9:45 a.m. on a Boeing 767 aircraft with around 140 passengers and crew on board shortly before the plane's takeoff, they said. According to the airline known as ANA, oil from the aircraft's auxiliary power unit was sucked into the cabin through the air conditioner ducts after it had vaporized. While the cause of the leak has still not been determined, no fire occurred, ANA said.